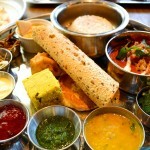 Its said that you should have Juice with your breakfast, Curd or Lassi/Chaanch with Lunch and Milk after Dinner. But most of us end up having tea first thing in the morning. Knowing that breakfast is an important meal for our body, we should be careful of what we eat. Starting a day with a power packed glass of juice filled with nutrients is what body craves for. 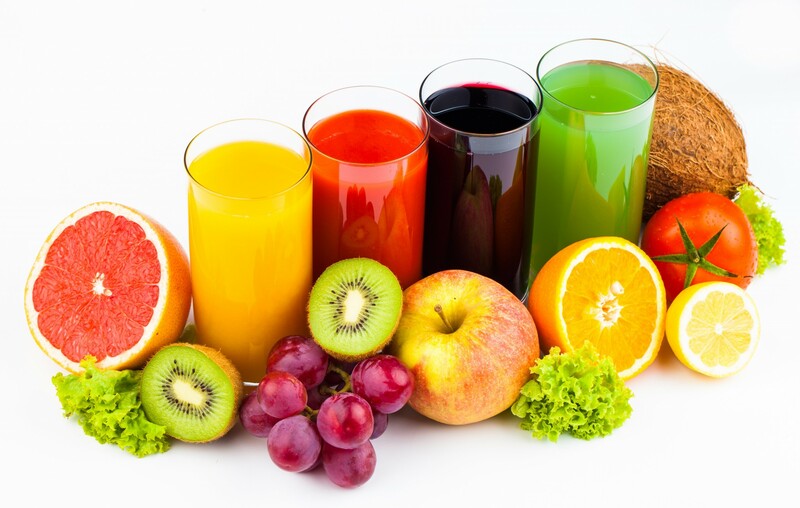 Here are few easy juices which you can start having right away for a healthy life….. Carrot Juice– Power packed with Vitamin A and C and high on antioxidants, this combination is definitely a good option to start your day with. You can also add an apple in it. Watermelon Juice – High in water content, you do not have to add extra water to this juice. Just add de-seeded pieces of watermelon chunks with ice, and the delicious fruit juice is ready. You can add sugar, but its not recommended as it has natural sweetness, which will not be harmful for you. Though if you are diabetic do not consume this. Green Juice– A mix of Spinach and other fruits and veggies. Spinach is the key ingredient in this recipe, and has vitamin K, vitamin A, manganese, folate, magnesium, iron, copper, vitamin B2, vitamin B6, vitamin E, calcium, potassium, and vitamin C. It is a very good source of dietary fiber, phosphorus, vitamin B1, zinc, protein, and choline. What more can you ask for. But if you do not like its flavor, then mix it up with citrus fruits like pineapple, mango and a dash of lemon. Pear Juice– Mix up Pear with Fresh Basil, lemon and celery for a fruity punch to kick-start your day. Mango Pineapple– One of the best loved versions, the combination of Mango and Pineapple makes a great glass of juice with amazing flavors. You can also add a dash of ginger, lime and do not forget to add coconut milk to give it a creamy texture. Fruity Kale Juice– The green leafy vegetable has a lot of health benefits, mix it up with apple, ginger and coconut water, increase its taste and health benefits. Muskmelon Juice– Mix up some ginger with it, also dried muskmelon seeds can be used to enhance the flavor. 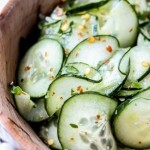 Cucumber Juice– Mix up cucumber with mint and lemon for best of flavors. This is also good for people on Diet. 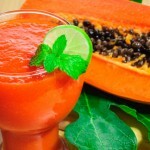 Papaya Juice– It tastes great itself, so there is no need to add anything. Great for skin and hair too.